The forth edition of Ganryujima Mixed Martial Arts fight show aired live on Fuji Television Network on Sunday, 31st July 2016 from Ariake Coliseum in Tokyo, Japan. Ganryujima 7.31 was an eight-fight bill that included international competitors from different fight-disciplines. Promoter of the event is Sadaharu Tanikawa, a former executive of K-1, who run a phenomenal kickboxing promotion from 2003 to 2012. Ganryujima promotes the Way of the Samurai. The ones known as a powerful military caste in feudal Japan. The rules of fighting are MMA, but without submissions. Also instead of the boxing ring or MMA octagon, the bouts are held in a flat circle, equivalent to Sumo. The ground-work allows punching as well as all-around wrestling techniques. For entertainment TV purposes the bouts are required to be dynamic. Therefore the lack of activity on the floor leads to a quick stand-up to resume the action. 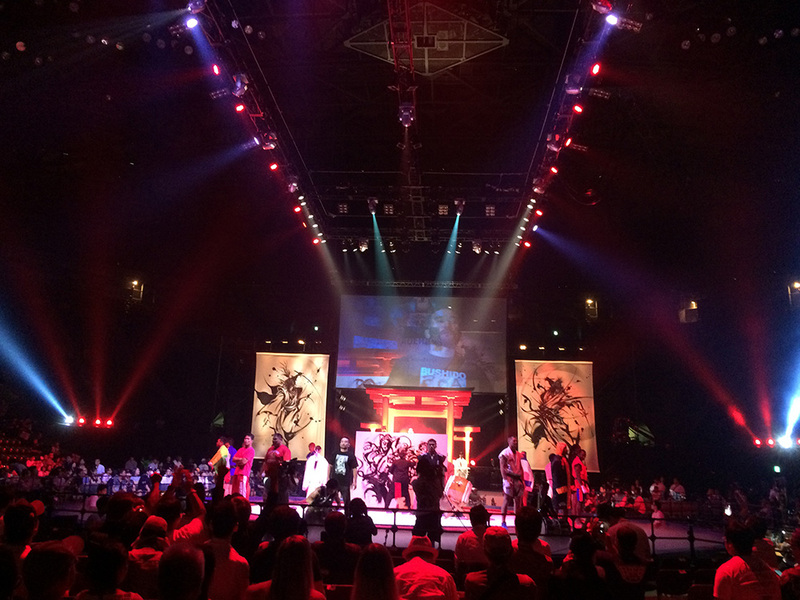 Ganryujima collaborates with the WKN. The number one kickboxing federation provides the matchmaking for the events, as well as international recognition.